October is the perfect time to walk to Martindale to witness the incredible gathering of red deer. It is one of the best places in Cumbria to see red deer and we are fortunate to have it on our doorstep. A herd has been present here for over 300 years. An ancient deer forest is centred on The Nab (a great walk from all the cottages) but the deer range all over the fells and can sometimes be heard in Hartsop as they also gather around Hayeswater. 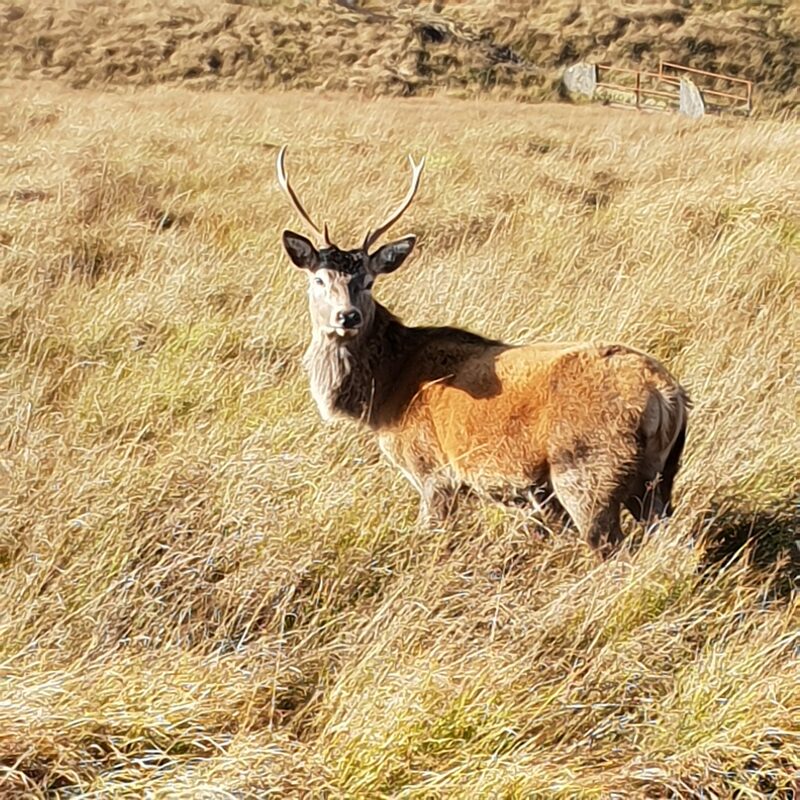 October is the rutting season and early morning and dusk are the ideal times to listen for the distinctive bellow of the males, although we have heard them during the day and seen many chases where the male defends his harem of hinds. You may be lucky to see them locking antlers! For more information on wildlife then we can recommend the Cumbria Wildlife Trust. Have you spotted our flycatchers?